I like this episode even it is so sad. I pity Alois more. I laughed at the part where Alois cried for Mr. Trancy because it is hilarious to wear short shorts at the funeral. I think Alois's soul will be transferred to Ciel's body. Poor Alois, he lived a terrible life than Ciel. He and Luca are so cute. I don't get the part where Hannah said "Master, your wish.." I cannot wait to find out. I like Alois in a YUKATA! I'm never going to look at YUKATA in the same way again. Too bad I can't pull off the seducing look, god, why do I want to do that anyway??!! Liesel wrote: Too bad I can't pull off the seducing look, god, why do I want to do that anyway??!! Because you know it would look amazing. Did anyone else get reminded of Noface when Claude was being a faceless monster with Alois in the web? Can I just say that Claude looked FIIINNEE in his noble disguise and that pose was win. XD Even if I do want to rip his guts out. Somehow, I wasn't as shocked as I should have been when Claude did THAT to Alois. Though I did get worked up enough to create this. Now, what I am really excited about is the preview for the next ep. POSESSED CIEL FTW!!! *cough* Yah... and him jumping on the guy made me lol I am so excited and hope I am not let down. Oh sure, I should try it sometimes, not to old men though, maybe to Sebastian haha. I thought Claude looked funny as a spider, give me a crow any day! Only if I don't get to Sebastian first. 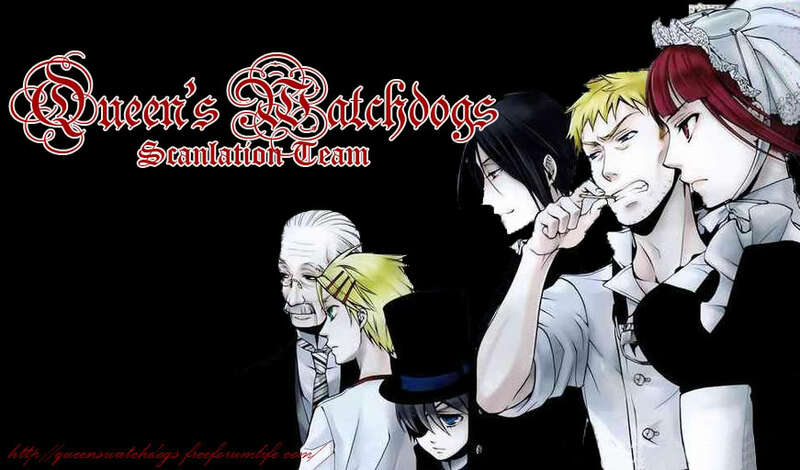 Ciel and Alois is bound to die anyway, unless Sebastian decide to not eat Ciel and save Alois too. That's normal, I'm the same too. Liesel wrote: get well soon anyway. only PC works are allowed! hahaha! Aww... ruruchi! Get well soon! Yah... I know Ciel and Alois will die at some point. But I wanted both of them to get sexily eaten!!! crystalgardian wrote: Aww... ruruchi! Get well soon! Hmmm... probably I'll download them all aty once... the neyt connection in Europe could be far better than here.